Global Brews develop, manufacture and distribute high quality band branded beverages throughout the world. From Waters, Sodas, Juices, Ice Coffee/Teas, Beers and Wines to Liquors. 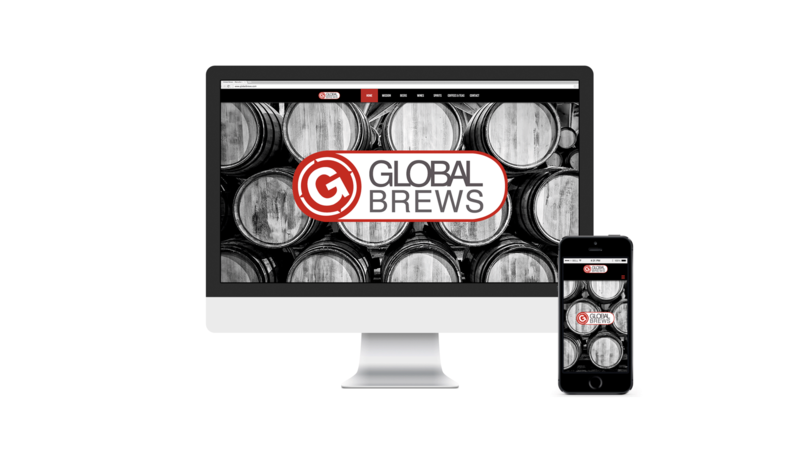 Global Brews continues to create, grow and establish innovative new brands for the beverage consumer worldwide. 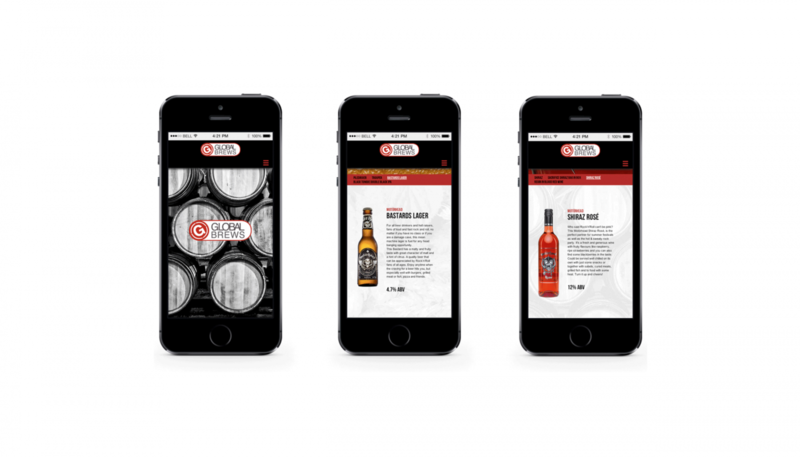 Following the success of the Parallax CMS website we designed and built for Global Merchandising Services we were asked to created another responsive website in a similar style for the sister company Global Brews.